It’s a question gamblers have been asking themselves for years. How do you feel like you are in Las Vegas without having to physically go there? 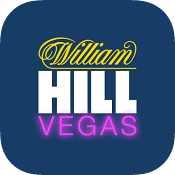 Well there is no simple answer but there is a way to get close to that Vegas excitement, the thrills, the highs, the games…..all thanks to the William Hill Vegas app. Now available for Android, iPhone, iPad and any mobile. 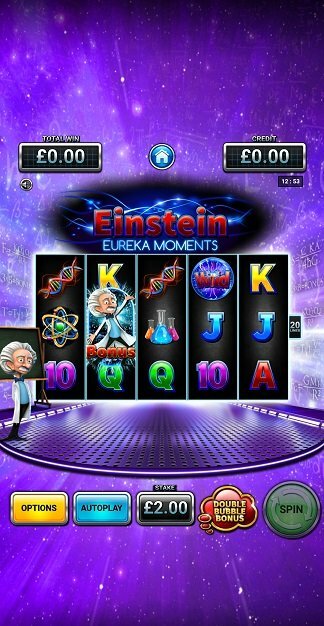 It’s a casino app that packs a punch…..and then some! Download the app now and start playing on your favourite casino game anywhere you like! Open the app and be prepared to be amazed by one of the best looking Vegas style casino apps on the market. Downloading the app is really simple to do and you can get it on Google Play or iTunes by the download button above. Please note that the app is quite large in size (both the Android & iPhone/iPad version) so be patient whilst it downloads, it is well worth the wait. The design is one of the funkiest you will ever see and really is like no other Vegas styled casino app on the market. 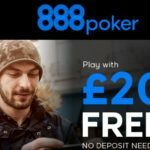 Having had a brand new make over in the Summer 2018, the app boasts one of the sexiest, sleekest designs of any real money casino app on the market. This mobile app is jam packed full of games and has enough in the bag to keep players entertained for hours on end. The neon theme that runs through the app will really catch your attention and make you feel like you are in one of the famous casinos that reside in the gambling capital of the world – Las Vegas. 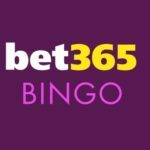 Romeo & Juliet, Ninja Monkey, Cloeos Wish, Pinball Magic, Vegas Slots, Rainbow riches, Starburst, Ted, Cleopatra and loads more. 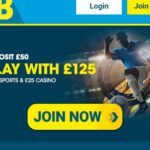 There are exclusive slots only available at William Hill available on the app and they add new ones every week, including Tiki Tastic, Atlantis and the fantastic Beauty and the Beast which are all super fun to play. You can also take part in the exclusive Vegas Millions games for your chance to win a life-changing jackpot. Check out The Pig Wizard or Genie Jackpots as the jackpot continues to rise over £1 Million pounds! The game play on the application is unreal, you need to play on it to see just how good these games are. You will also find exclusive Mayfair Roulette and Blackjack games which play a great twist on the usual versions you will find on some other apps. If card and table games are more your thing, there are plenty of these for you to play. Live blackjack, roulette, Texas Hold’em, baccarat and others are all available at the simple push of a button. Graphics are outstanding and there are always lot’s of fellow players at the table. If you want to play hassle free, with no crashing or lagging in a safe and secure environment, then this app could be just for you. The Live support is great and having PayPal as a deposit and quick sign up option is a real bonus. 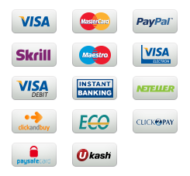 Withdrawals are always handled in a timely manor and like any William Hill product, you can play safely knowing your details are kept safe and secure. A recently played games tab makes finding your favourite games to play real easy. 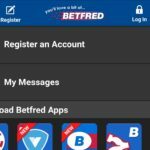 There is a my account section on the app where you can add funds, withdraw winnings and update your details if you need to. If you are a player who loves promotions and offers, be sure to check them out on the app. 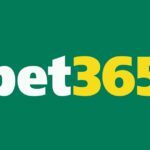 They have some amazing offers every day and of course, chances to win those huge jackpots! To sum the Vegas app up from William Hill, it has a very decent range of games and the greatest design of any Vegas app going. Play today, you will love it! iPad 4, iPad Air 1, iPad Air 2, iPad Pro 9.7-inch, iPad Pro 12.9-inch.